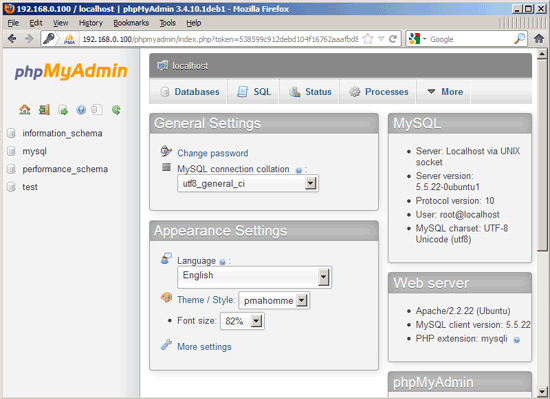 LAMP is short for Linux, Apache, MySQL, PHP. 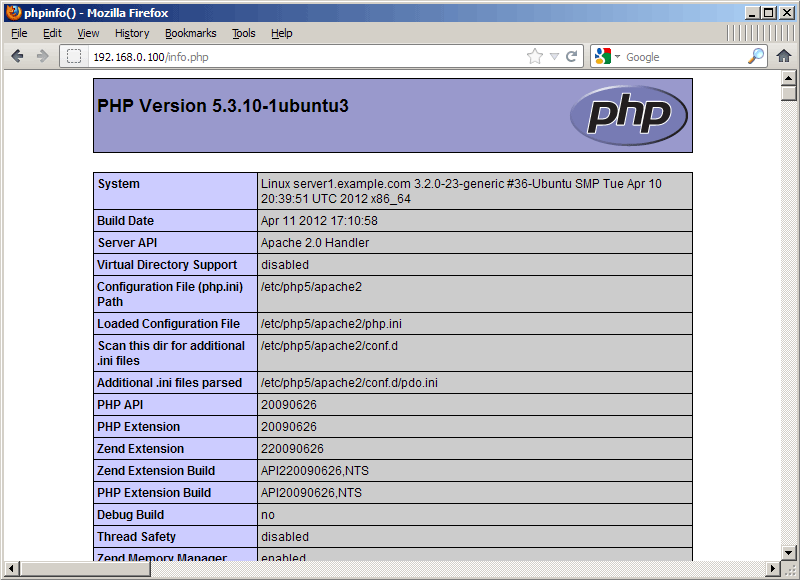 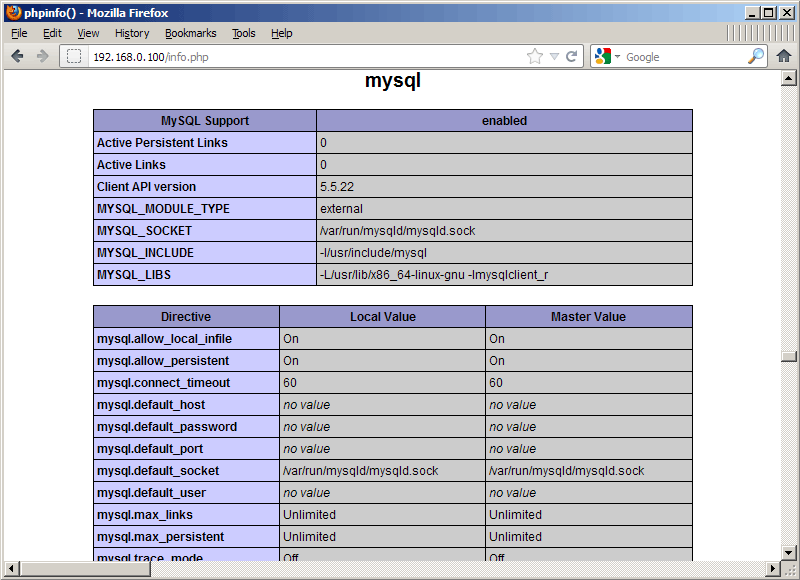 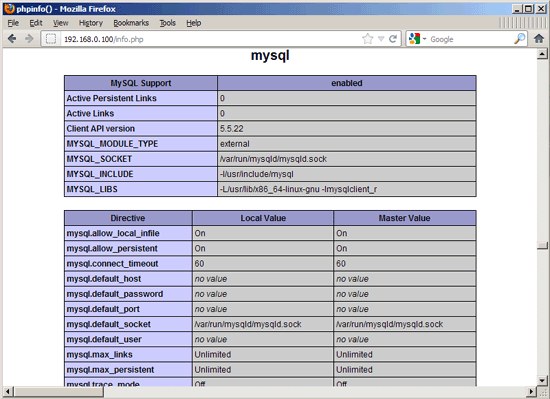 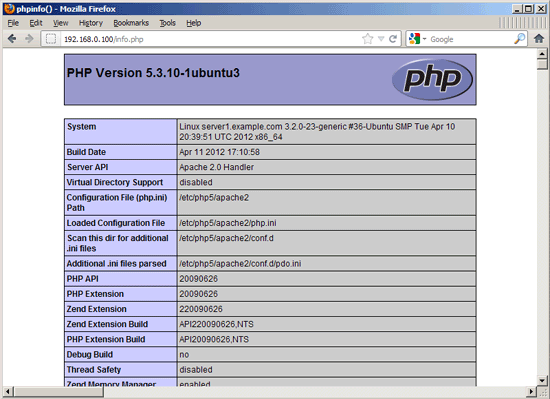 This tutorial shows how you can install an Apache2 webserver on an Ubuntu 12.04 LTS server with PHP5 support (mod_php) and MySQL support. 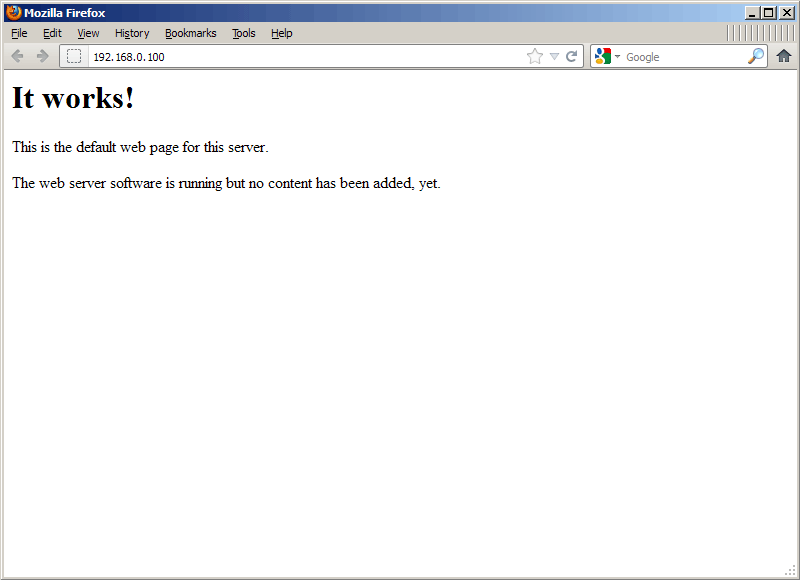 Now visit the new URL, and phpMyAdmin should be there. 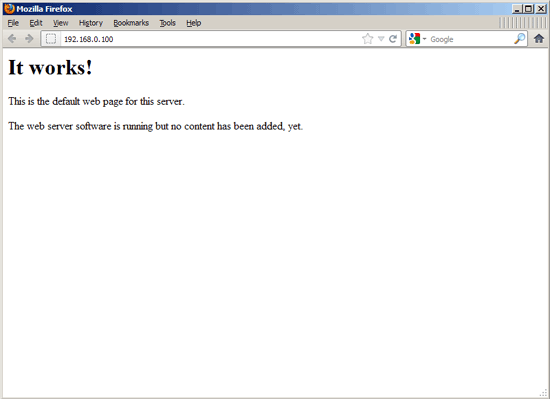 For example, yoursite.com/secretadmin.